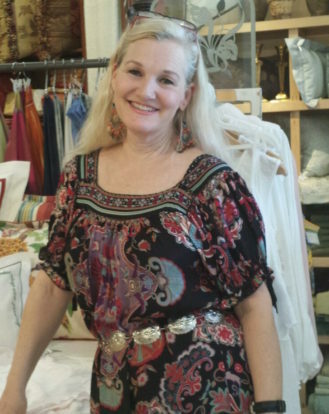 Laura Weaver, owner and founder of Nestldown Linens has devoted her life to serving her customers and clients with over 35 years of retail experience between California and Arizona. She has made it her life’s mission to not only provide you with the best possible personal shopping experience but to help guide you in making the best selections so your home best reflects your individual taste and style. Nestldown is a full service boutique with an outstanding reputation for product quality and customer satisfaction. Stop in or contact us today to experience first hand Scottsdale’s finest unique boutique specialty store!